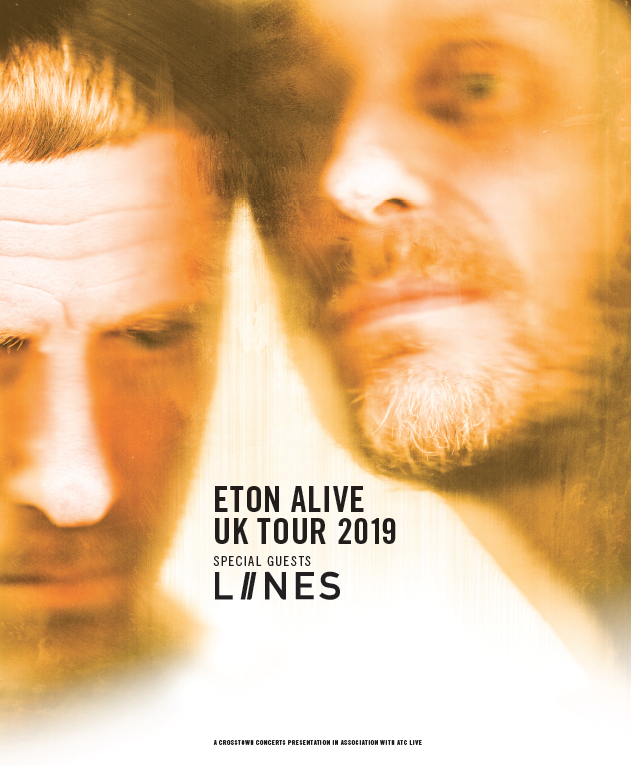 Now poised to release fifth studio album, ‘Eton Alive’, in February 2019 which features 12 new tracks from these prolific artists, and recorded in Nottingham. The record will be the first release on Jason and Andrew’s newly-formed label ‘Extreme Eating’ and their first album since parting ways with Rough Trade. GENERAL ON SALE FRIDAY DECEMBER 7!